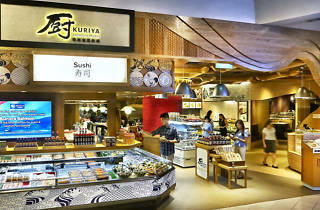 Kuriya Fish Market sets itself apart from the masses with just one small twist, its chilli salmon don. What appears to be a normal salmon don is given a little Singaporean lift with the help of crunchy spring onions and a zing of chilli, moulded together with some sesame oil. 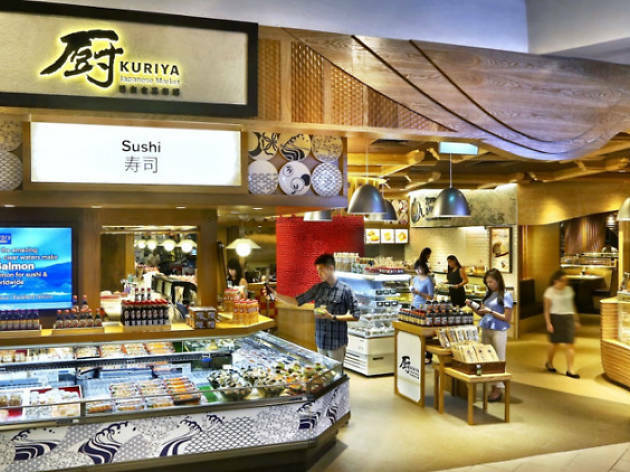 At $10.80, it is a little over the budget, but in return you’ll taste a truly original (and tasty) dish that you won’t be able to find elsewhere in or out of Singapore. We say pay the damn 80 cents.